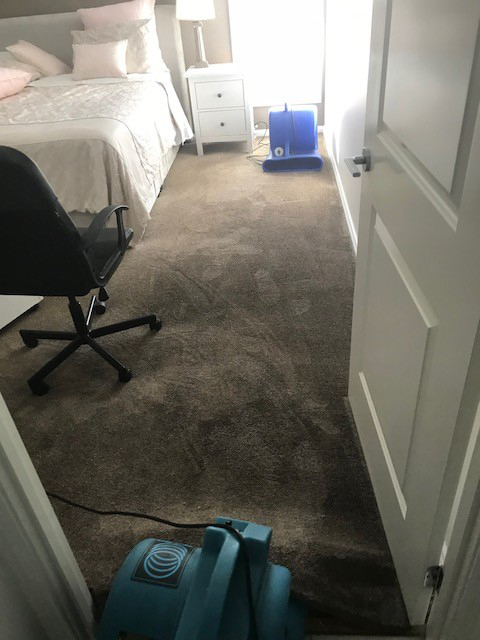 November 2018 - January 2019 Refresh Carpet Cleaning were part of the severe storms which occurred during Summer, and we have a wide range of equipment from commercial dehumidifiers, carpet fans, carpet heater fans, air scrubbers and wet vacuums. We were there for all our customers around the clock, recurring customers and new customers. We service banks, clubs, shopping centres, residential and commercial premises. See photos of the work done recently, during these storms. 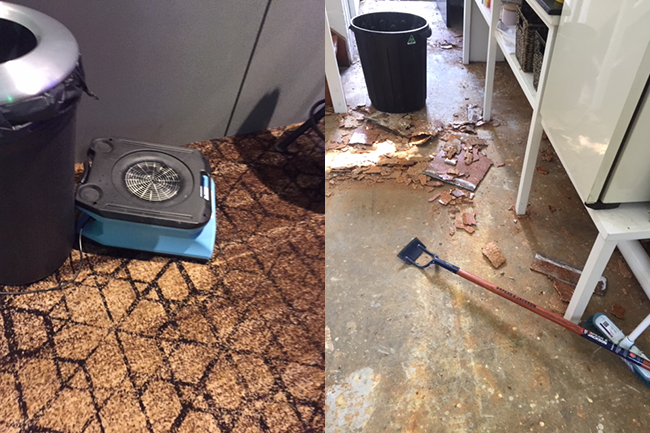 Water damage before and after in 2015. A common area and stairs of apartment blocks in Abbotsford. Water flooding from burst pipe. 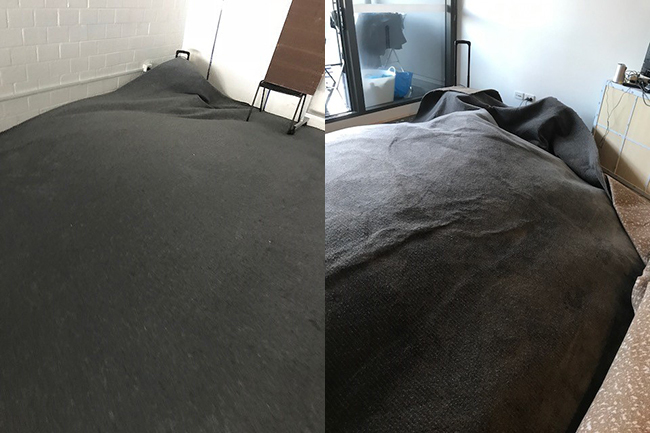 Carpets, underlay and walls are dried by carpet air dryers / blowers and moisture is removed with a commercial dehumidifier. Moisture reading is taken to check level of moisture in floors, carpet and walls. Carpet extraction in 2018 by Refresh Carpet Cleaning. Carpet water extraction 24 hours, 7 days a week, 2018. Drying underneath wet carpet, 2018. 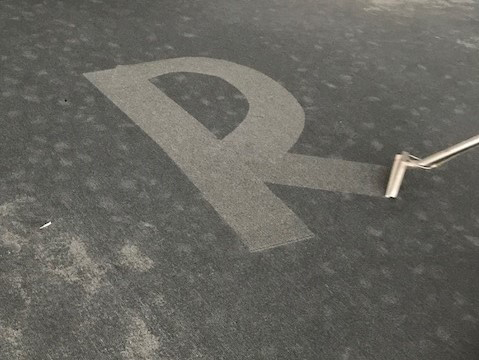 Drying wet concrete 2018, by Refresh carpet cleaning. Emergency wet carpet repairs, water damage under furniture, 2018. Replacing smooth edge and wet underlay 2018. 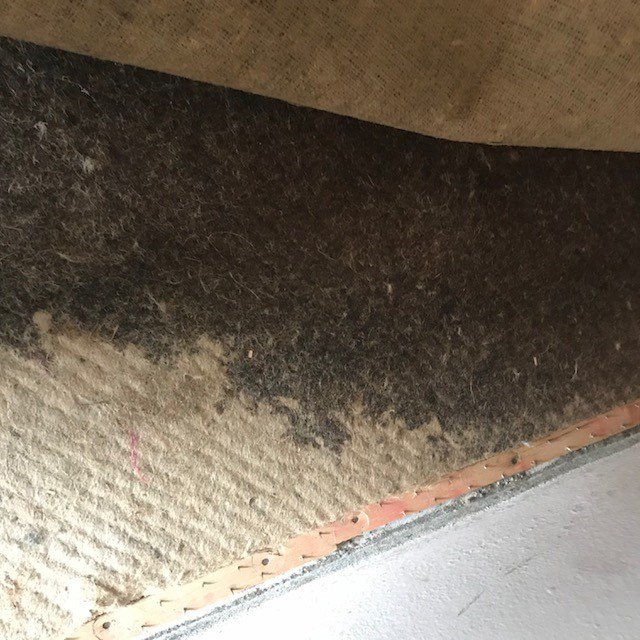 Smelly mould underlay repairs, 2018, by Refresh carpet cleaning. 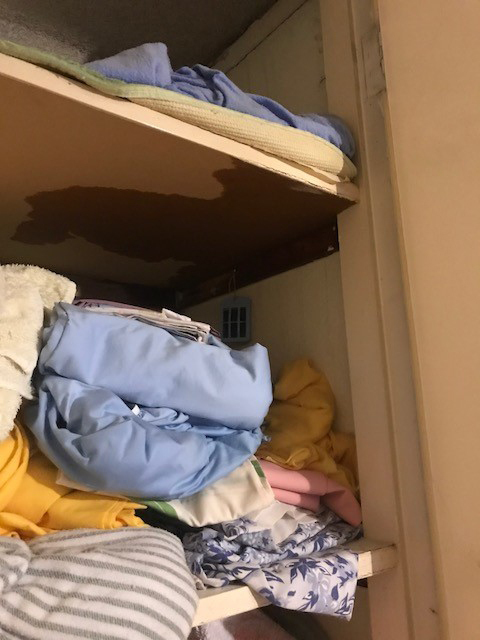 Water damage in linen cupboard, 2018. Water extraction on lino floors, 2018. 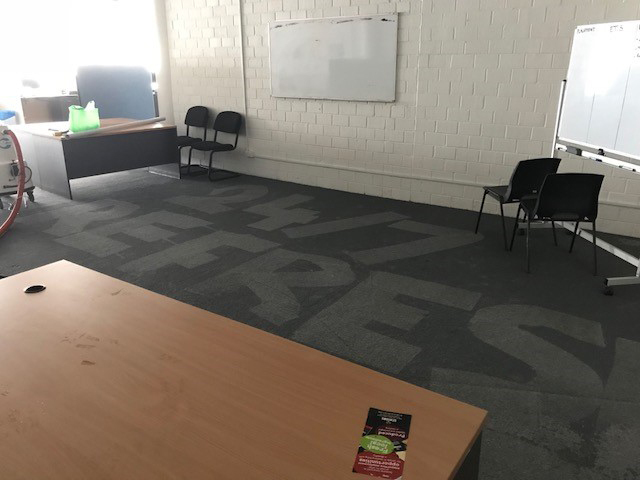 Wet carpet drying, 2018, by Refresh carpet cleaning. 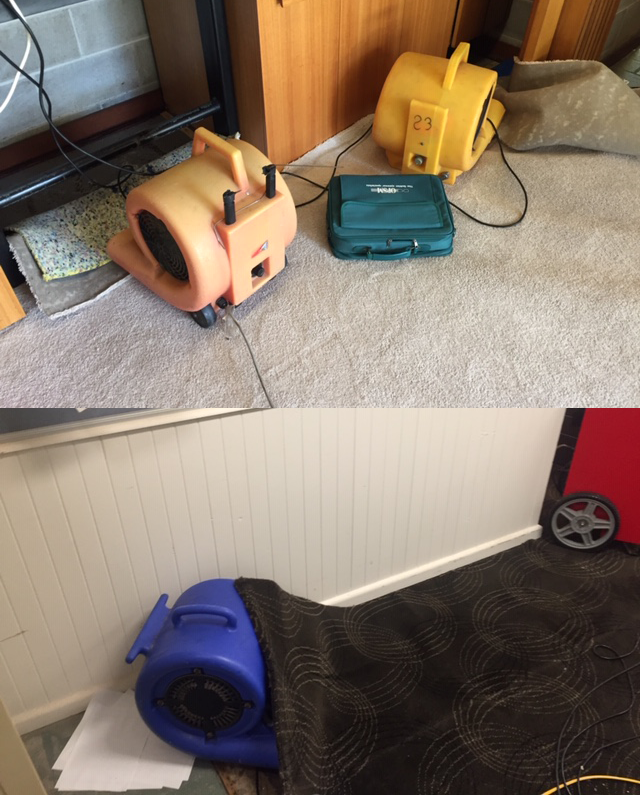 24/7 Emergency carpet water damage drying and repairs in Parramatta. We guarantee no mould. Our services in Parramatta include carpet water extraction and carpet repairs. How can we help you when you have wet carpet water damage? 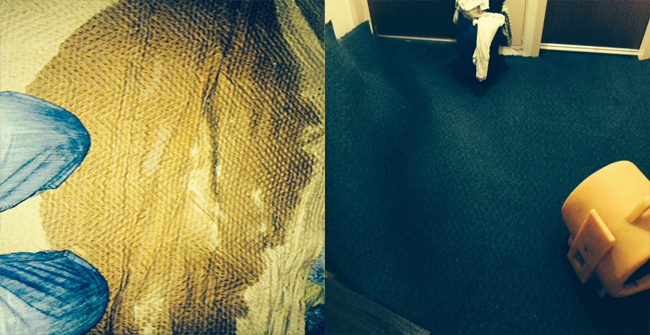 Our wet carpet water restoration team are willing, experienced and trusted. 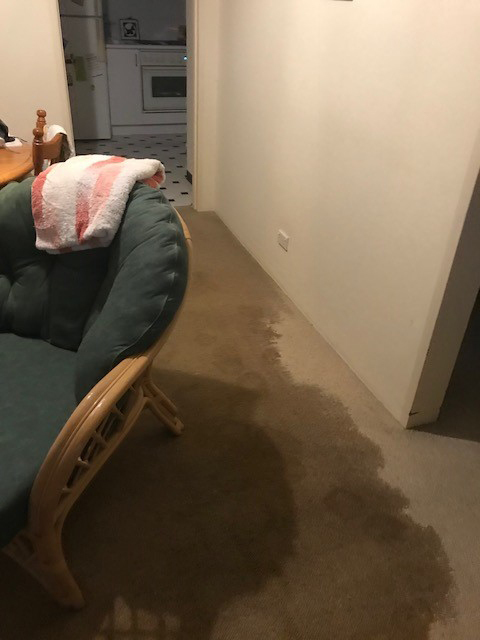 We have wet carpet water damage from a burst pipe and it has affected our hallway, three bedrooms and some of the loungeroom, are you available on the weekend? Can you help us dry and restore our wet carpet? 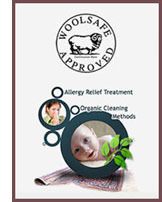 Does Refresh Carpet Cleaning and Restoration give guarantees on removing mould from carpets? Does Refresh Carpet Cleaning complete flooding damage insurance reports? Do you carpet steam clean after wet carpet water damage has been repaired? If you have any enquiries please do not hesitate to contact our team, send us an email or fill out our enquiry form on our website. 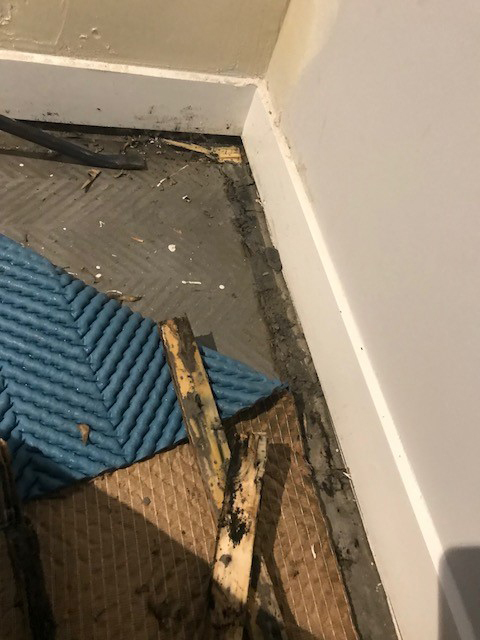 Whether you have a flood, or unexpected leak damaging your carpet, we fully understand the urgency of removing the water from the carpet and underlay as soon as possible. Experts agree, carpet water damage occurs within the first 48 hours. Reduce your costs and the likelihood of mould and mildew in your carpet by acting quickly. 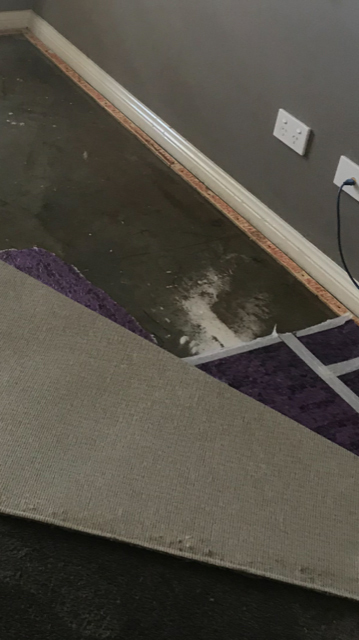 You can expect first class water damage carpet repairs and carpet restoration every time with Refresh Water Damage Carpet Restoration Services. Our technicians are experts in water damage restoration and carpet damage repairs.